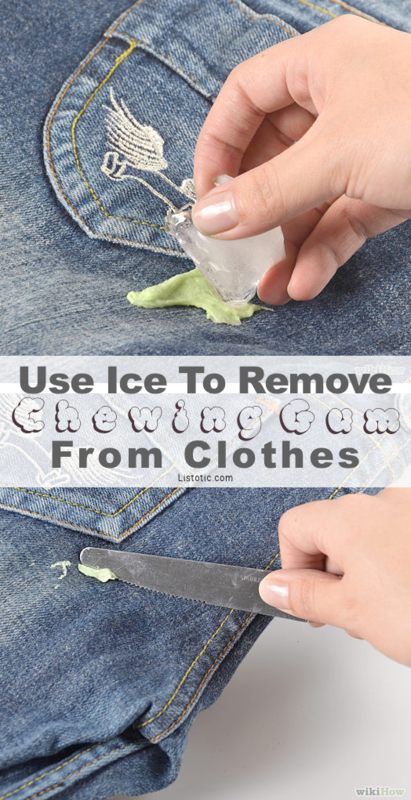 Its been a long time since I’ve had a chewing gum casualty (stuck in my hair once in 3rd grade), but just knowing that it could strike at any time is a good reason to know this tip on how to easily remove it from clothes and other fabric — ICE! The idea is to get the gum as cold as possible. This hardens it and makes it easier to just scrape off. This trick also works for furniture and hair. Good to know! I’m excited to say that I actually have a box of this stuff! I think I purchased a box of Moleskin during my insane running days to cover up a few blisters, but it hasn’t been touched since. 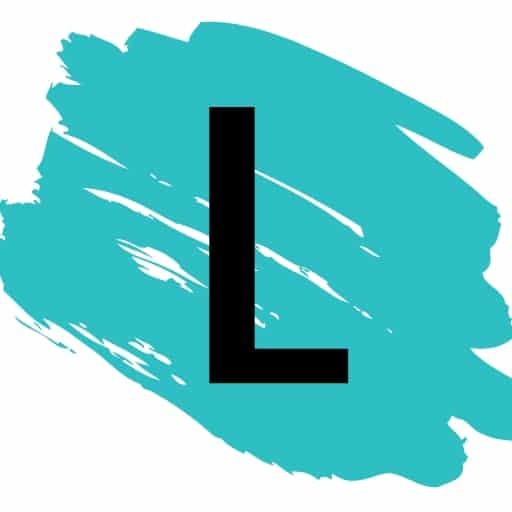 It’s basically like a soft fabric with one sticky side– what a great temporary fix for a protruding underwire! It probably won’t last through a wash, but who washes their bras anyway? Wait, am I suppose to do that? See more details here. How pretty! Not to mention a great way to stay warm in the winter. You could do this with any pair of tights depending on your style, but I do love the lace. For a more casual look, perhaps just a pair of plain tights would do. LOVE: lace tights under ripped jeans.